Sri Lanka is well known as a treasure for international tourists, with its rich colonial heritage, bountiful beaches, tea plantations, mix of religion and culture, and much more. In this issue we catch up with Simon Best, General Manager of Operations at Bally’s Casino Colombo in the heart of Sri Lanka’s capital. How long have you been working at TransAct Technologies and can you explain your role at the company along with your primary responsibilities and objectives? 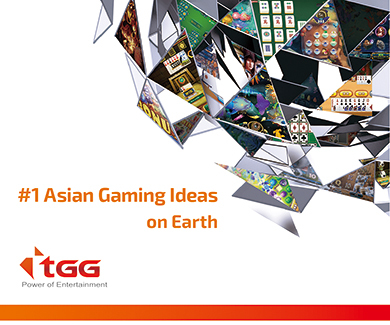 I’m Vice President of Global Gaming in the Asia Pacific region and have been with TransAct for over six years. I have been in the industry for 24 years, working previously at Orion Art, Ainsworth & Mikohn Gaming Corporation in various roles from sales and operations manager to project management. At TransAct, I’m responsible for building customer relationships and driving gaming sales across Asia Pacific. TRANSACT is primarily known for manufacturing highly reliable TITO printers. Can you provide readers with more detail on the other products you supply to the Australasian market? Tbilisi-based Casino Adjara celebrated its 20th anniversary early this summer with a party lasting two nights (15 & 16 June). Casino Life featured this trendy Georgian casino at the start of this year in Issue 114, and now follow-up with Vedran Bajat, Managing Director at Casino Adjara after the anniversary event. How many guest were at the party, and was there a good turn-out from celebrities and TV personalities? Attendance each night was around 1500 visitors. Entertainment on the first night was performed mostly by local artists and TV celebrities and it was attached to a 100.000 GEL (40K USD) lottery for slot players only. DRGT™ achieves strong staff retention. What have been amongst the most appealing aspects of working for the company? At the outset, let me state that at DRGT™ we are truly blessed with a team of talented colleagues, not ‘’just’’ employees. Michiel (van Dam, co-founder and CTO), and I have been fortunate enough to find and secure some of the most committed and genuinely interested staff, who just also ‘happen to be’ really good at their jobs. The grand opening of the new Hard Rock Hotel Casino in Atlantic City whipped the already enthusiastic crowd into a frenzy with the smashing of guitars by celebrities, spectacular fireworks, dancers, and pulsating music, -vibrating you right out of your seat. It was a celebration of both, marking the opening of the Hard Rock and the simultaneous changing of the city landscape forever. The Hippodrome Casino has just announced it is working with Hollywood A-Lister Channing Tatum to bring his Vegas show Magic Mike Live to the London venue. We spoke to Hippodrome CEO Simon Thomas about his ambitions for the production which has taken £5m in advance ticket sales in its first week. In one word: Amazing! Magic Mike Live was conceived and co-directed by the Hollywood actor Channing Tatum. The original production opened to rave reviews in March 2017 at the Hard Rock Hotel and Casino in Las Vegas. It is a large-scale, live production based on the hit films Magic Mike and Magic Mike XXL. How did ICE Africa actually come about? Bringing Sports Betting (SB) into a recognized, legal, transparent model means jobs and a tax stream for states, as it provides another “market-driver” in customer visitation for casino properties. And at the same time, also reducing, and hopefully making illegal betting less desirable, putting those operations out of business. Congratulations on your 25th Anniversary! What plans has the company this year to celebrate this impressive milestone? We are proud to look back on 25 successful years of GeWeTe. The beginnings were naturally humble – we introduced a change machine to change notes into coins. Today we offer the greatest range of solutions for change and redemption machines and are active in a variety of markets. We have the right solution for each application. 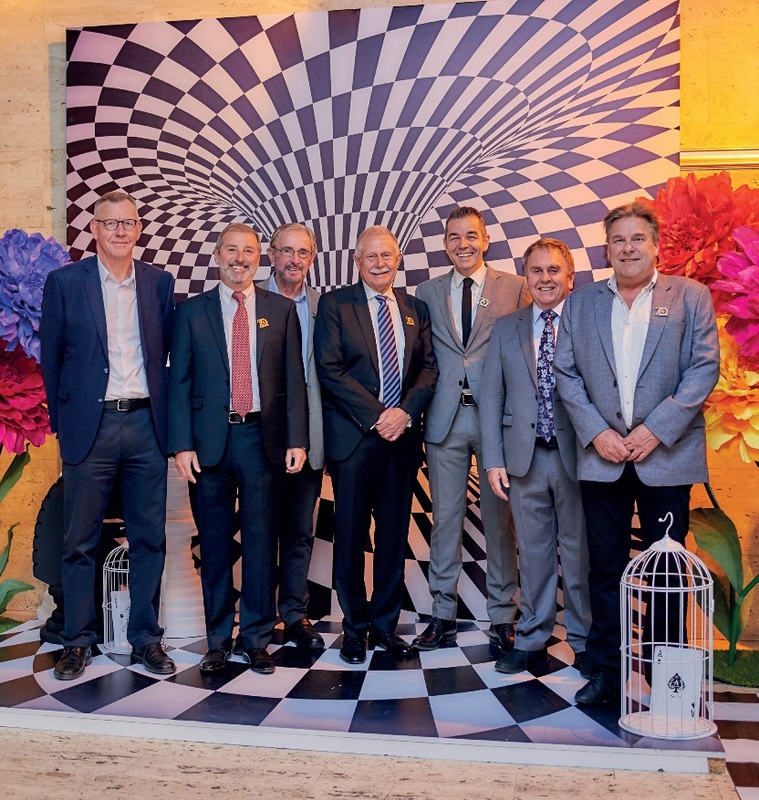 This anniversary gives us the opportunity to thank our customers personally and we expect over 400 people from all over the world to our celebrations at a special location – Phantasialand (that is near to our headquarters).